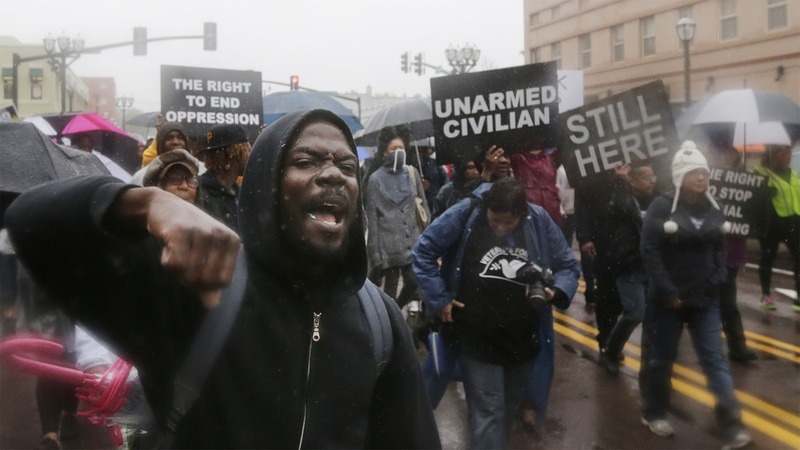 This month has been dubbed #FergusonOctober in reference to the civil unrest in the small town outside of St. Louis where an unarmed Black teen was gunned down by a white police officer. The tension between people of color and the police force has risen steadily since the shooting death of Trayvon Martin by a vigilante in 2012. Many people, specifically people of color, feel unsafe and even in more danger in the presence of police. During college I had the opportunity to interview other students about their experience with campus police and law enforcement. I want to share that today since it seems like not much has changed in community-police relations. If anything, the feeling of discomfort has risen and expanded to other parts of the country.